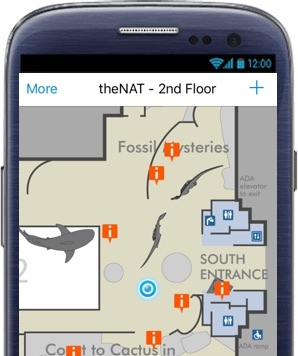 Our indoor positioning systems show visitors the way. Wifarer's indoor "GPS" guides customers from their current location to their destination. Our advanced indoor positioning technologies show them exactly where they are in real time so they never get lost.